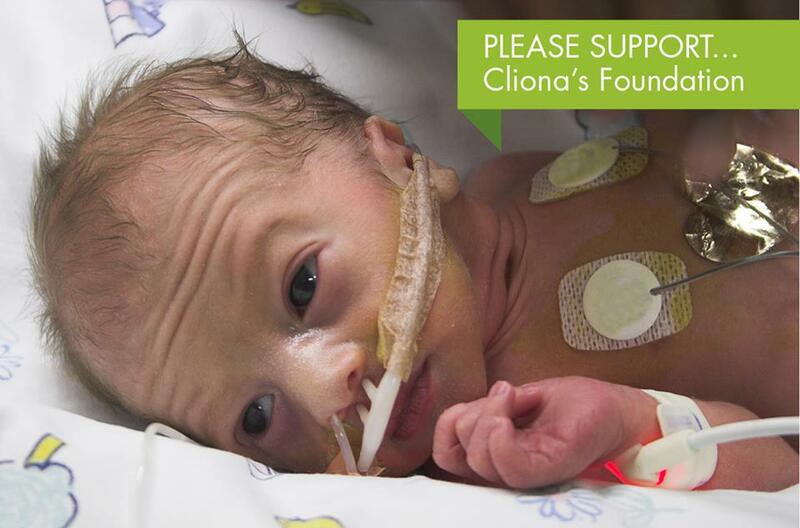 Thank you to everybody who has supported our Urgent Appeal, to date we have raised €3,903 – we are are still a bit away from our target of €22,500 but everything helps and the money raised so far will enable Cliona’s Foundation to help two of our families that are waiting for funding. 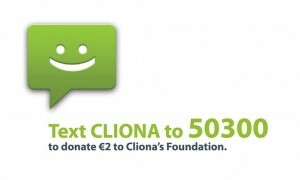 You can also text CLIONA to 50300. Thank you so much for any support that you can give us and the families that we need to help.